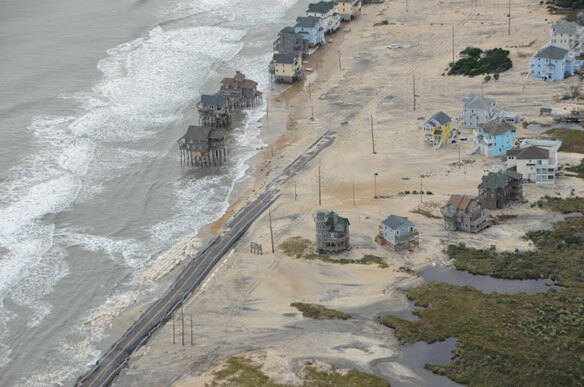 Five years ago, the Science Panel of the North Carolina Coastal Resources Commissioner presented a report that outlined the possibility that sea levels along the coast could rise as much as 39 inches over the next 100 years. Reaction from local land managers and developers was quick and overwhelmingly negative. The General Assembly passed a law forbidding communities from using the report to pass new rules. Now, almost three years later, the scientists have come back with a new report. It still predicts that sea levels will rise, but since it only looks 30 years out, the amount of rise is not anywhere near the levels predicted in the first report.